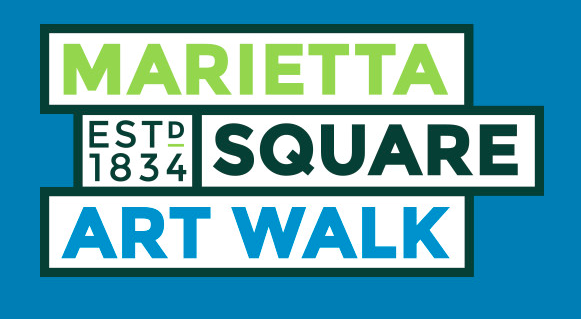 Art Walk is a free self-guided walking tour that celebrates the vitality of Marietta’s diverse cultural Arts scene, showcasing local artists and performers along sidewalks throughout Historic Downtown Marietta. The evening comes alive as performance, dance, culinary and visual Art permeate every corner of the charming Historic Marietta Square. During this free, self-guided walking tour guests will enjoy gallery openings And free admission to Marietta/Cobb Museum of Art.